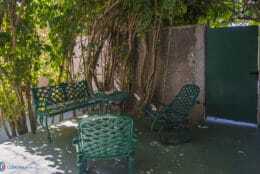 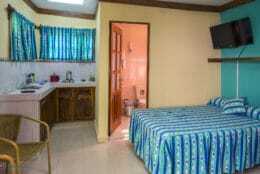 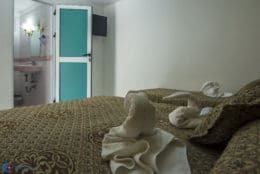 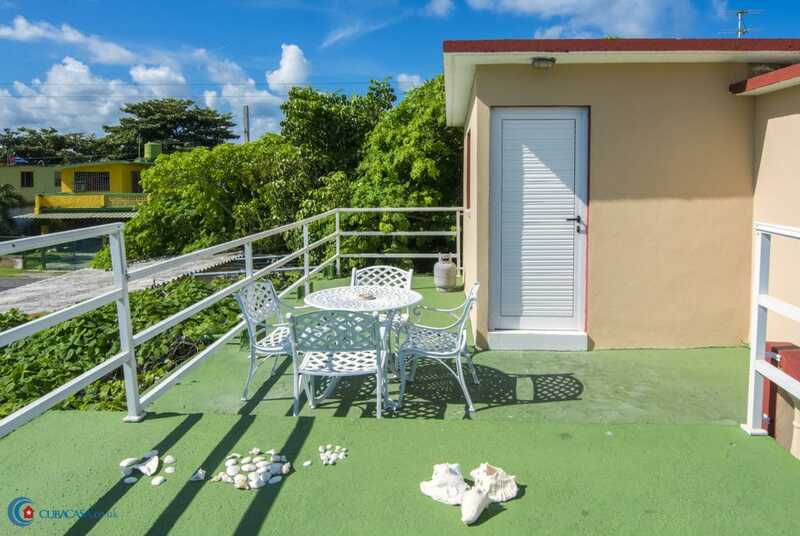 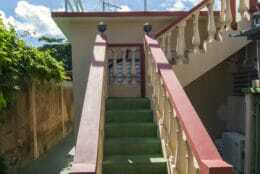 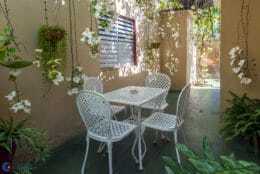 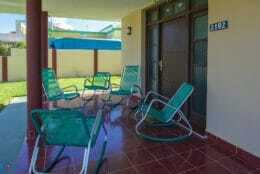 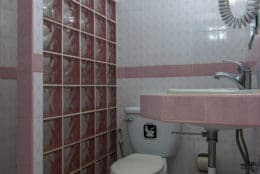 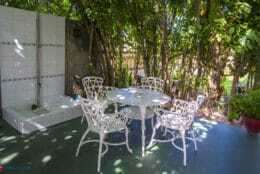 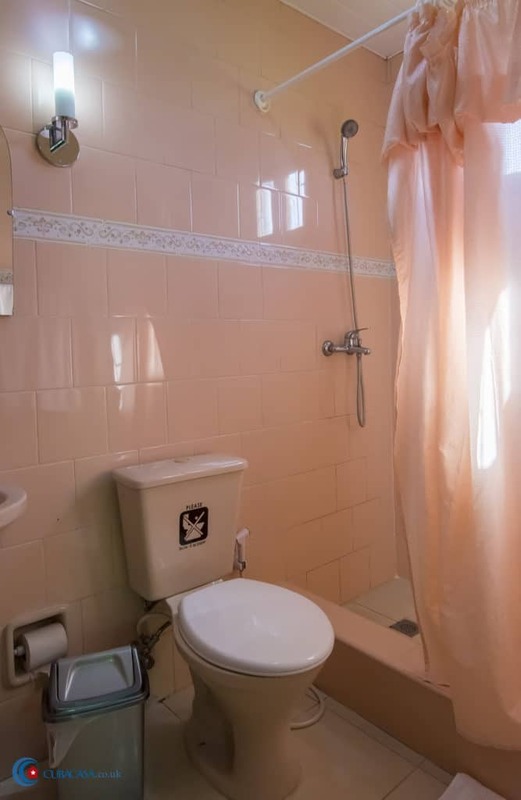 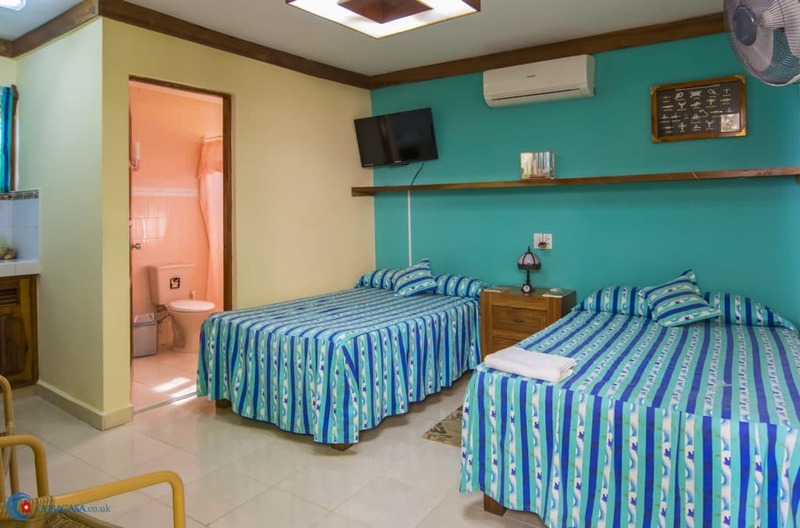 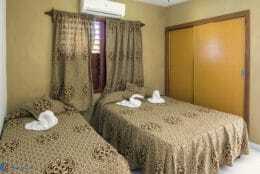 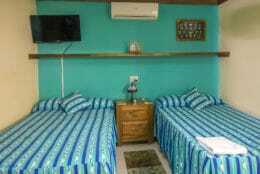 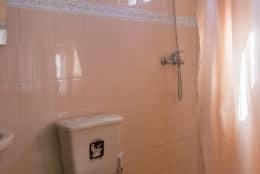 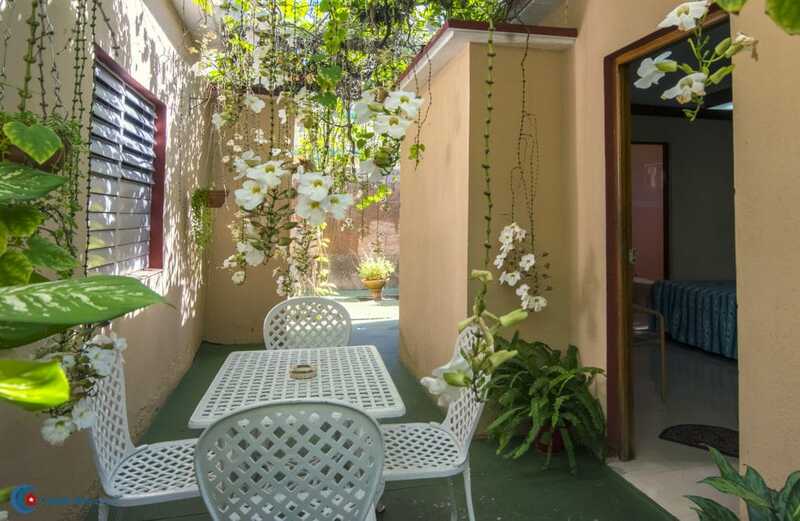 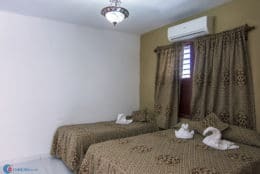 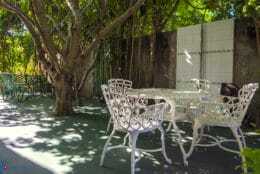 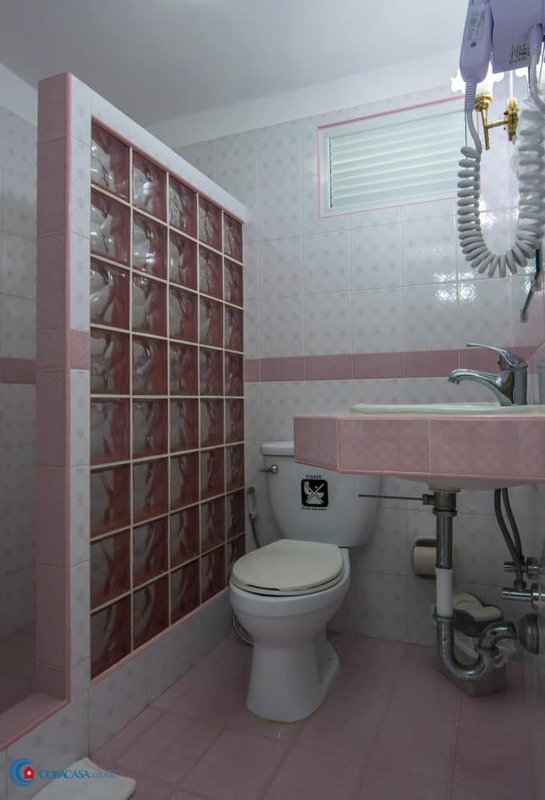 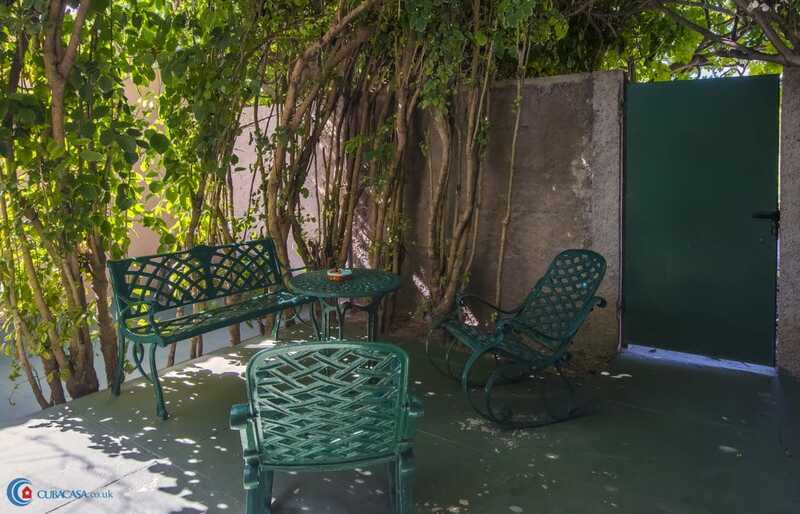 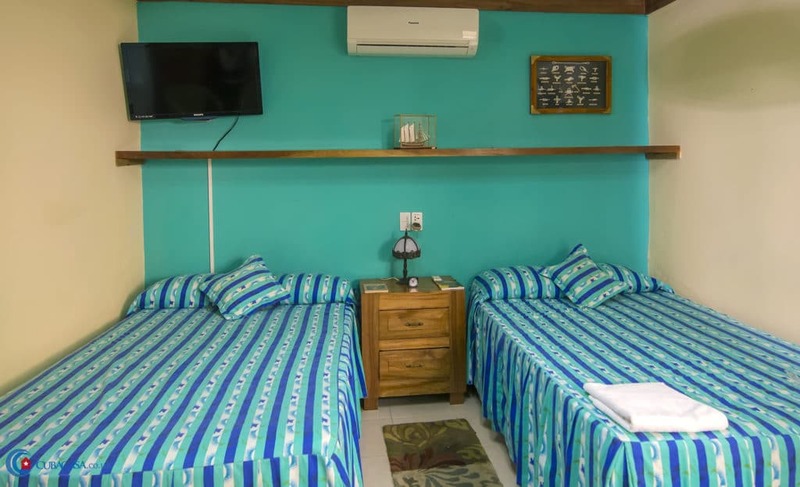 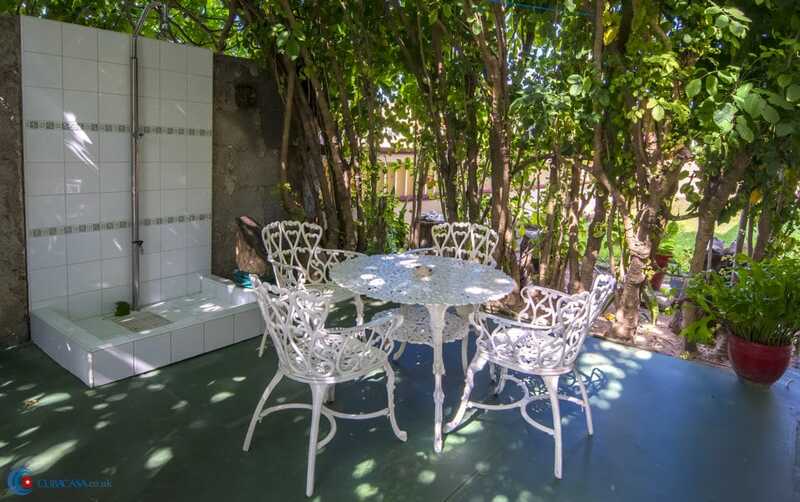 This tasteful casa particular in Varadero offers good-sized rooms in a wonderfully quiet part of town. 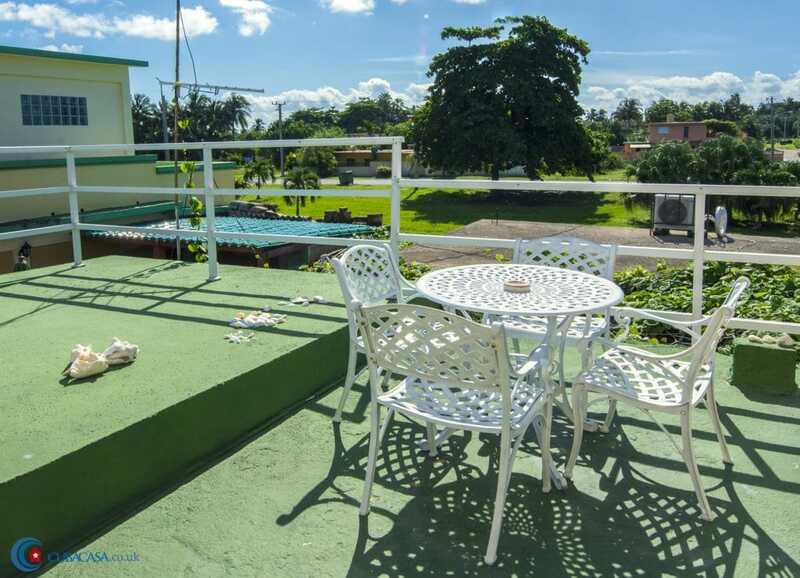 You will be welcomed by Margarita, a lovely Cuban who looks after the house 24/7. 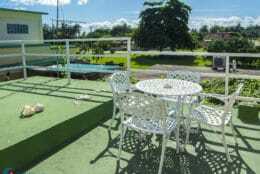 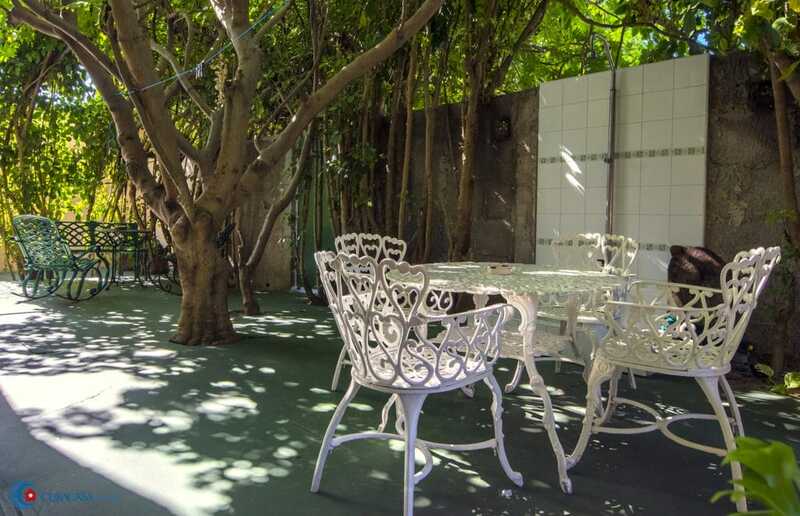 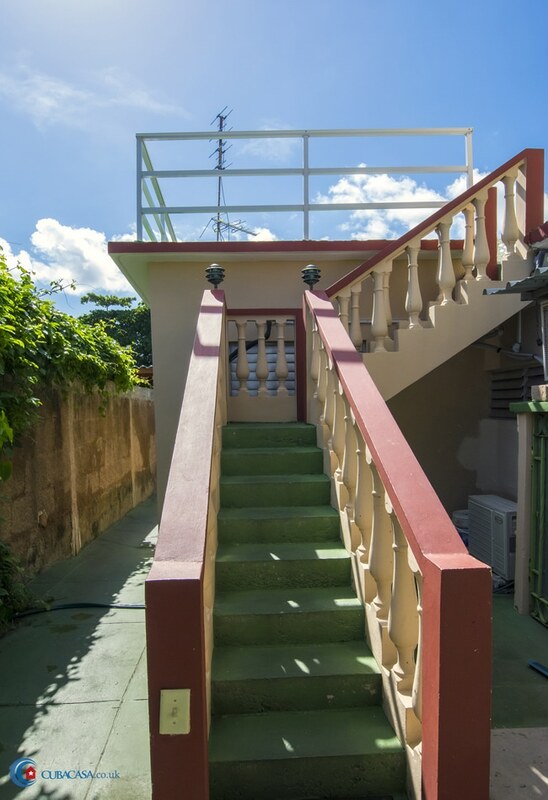 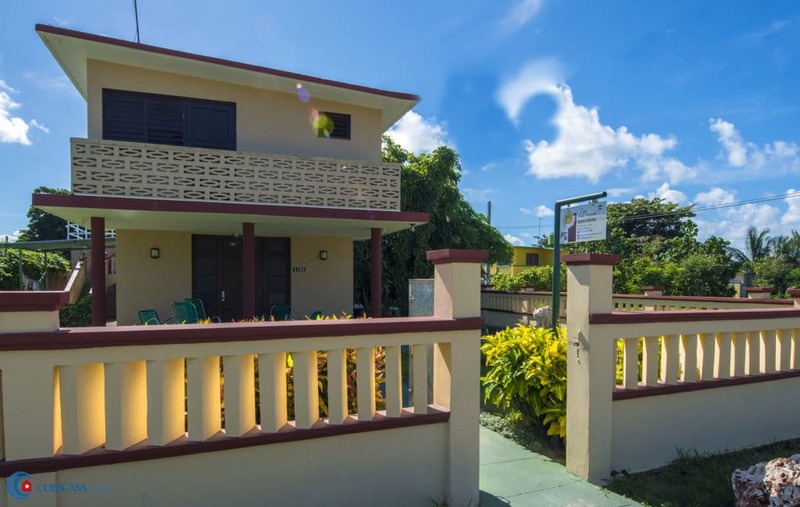 Villa Margarita has a fantastic private garden and terrace with a variety of tropical plants where there is space to read, relax and enjoy the food and hospitality. 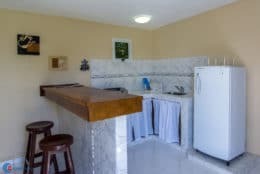 This tasteful casa particular in Varadero offers beautiful good-sized rooms a short walk from the beach.